People find themselves in long distance relationships for any number of reasons. Whether it is because of school, family or a job, sometimes significant others have to spend time living apart from each other. While this situation certainly is not ideal, it is entirely possible to maintain a successful and happy relationship, no matter how much space physically separates them. If you are currently in a long distance relationship, this blog post will help you by providing some useful tips you can use to stay in contact with each other. Set a time limit: You don't want to be in a long distance relationship for the rest of your life, so you should set some boundaries at the very beginning. If neither one of you can make the move within a year or two, it is probably a good idea to explore other options. Talk everyday: One of the ways you can feel connected to each other is by talking as often as you can. Actually communicating over the phone and hearing the other person's voice will be more intimate and exciting than just a text message. Try and carve out at least an hour or so to have a real conversation. It is crucial to make those moments you have together really count, especially in the bedroom. 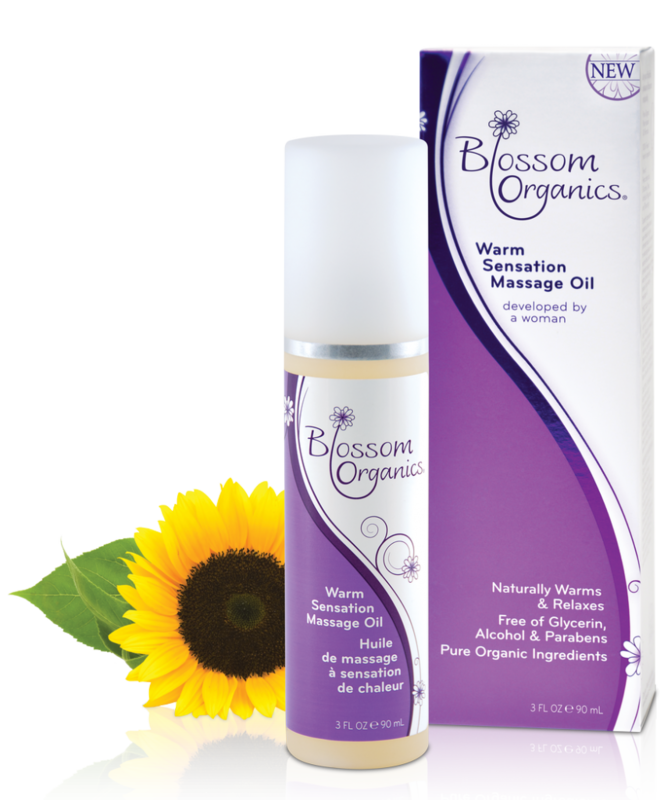 To spice things up while in bed, be sure to try an arousal gel or natural lubricant from Blossom Organics! Check out the rest of our website to learn more about the products we offer. 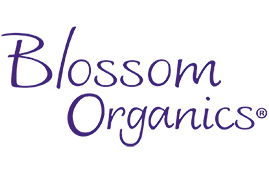 This entry was posted in Positive Relationships on December 5, 2014 by Blossom Organics.